A treatise on the power of silence. True silence is a state of consciousness reached by inner peace. It is an effective balance against the blight of noise pollution that we must deal with daily. I have lived "alone" for more than 50 years. When I discovered I was not alone and never had been, I welcomed this little book. It has excellent, fresh ideas. 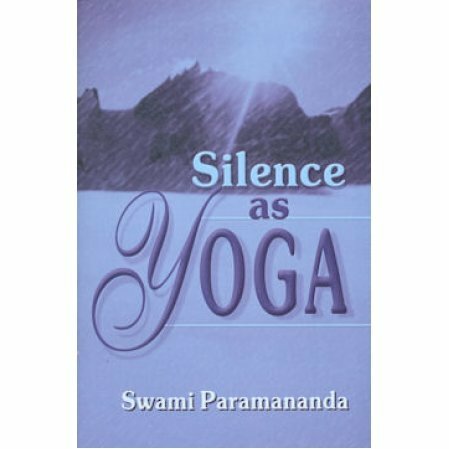 I loved all the Swami Paramananda's books. I am grateful to Vedanta Press for having these books available.